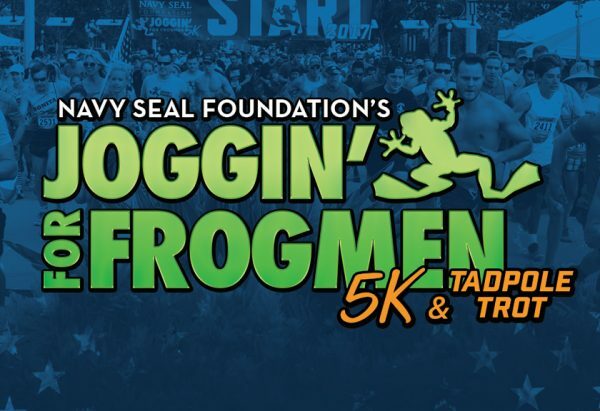 It is my great honor to be named Race Director for the 2018 Joggin’ for Frogmen Pittsburgh 5k and Tadpole Trot in support of the Navy SEAL Foundation. 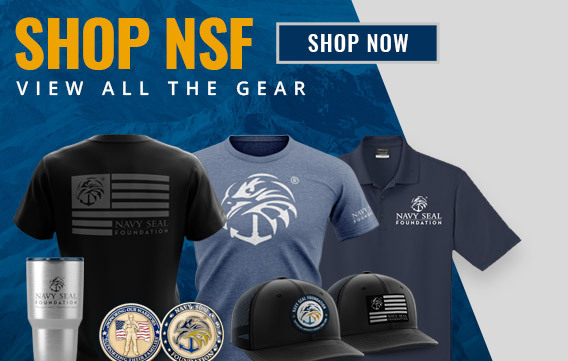 While most will never know of the tremendous sacrifices that the members of their community endure, it is of my deepest convictions that ALL Americans owe these men and their families a great debt of service. Having the privilege to serve in this capacity repays but a tiny fraction of that debt and is owed my greatest care. In that spirit, I urge all that have the ability to support their cause to do so by participating in the 6th Annual edition of this amazing race. I hope to see you on the course!